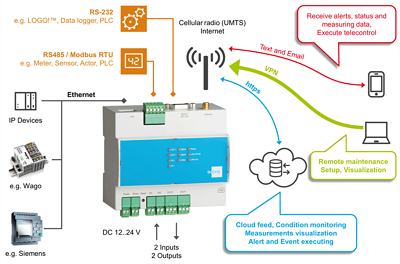 The professional router MRO-L200 is the compact power pack for your cellular (LTE) M2M and IoT applications. 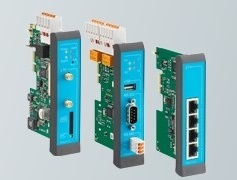 Besides its 5-port switch, an RS232 interface as well as digital inputs and outputs are available. 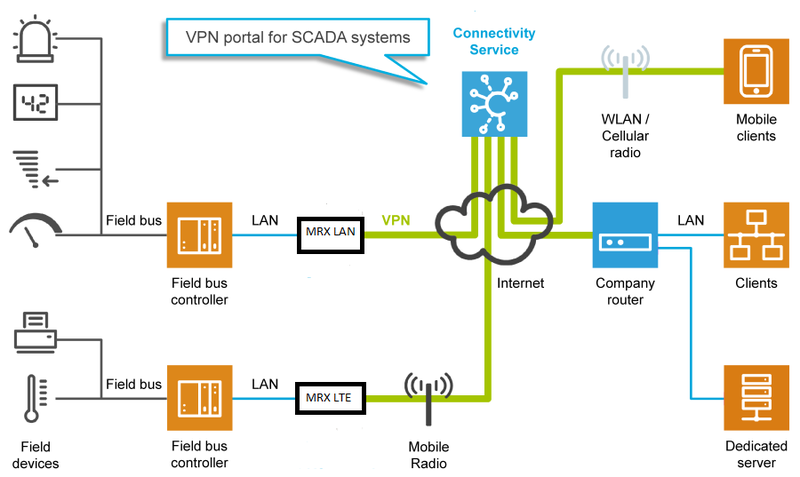 With the integrated SmartBox, a Linux environment based on LXC technology, the router provides an operating system-independent platform, for example for local storage and processing of data or executing further programs and scripts (edge computing). 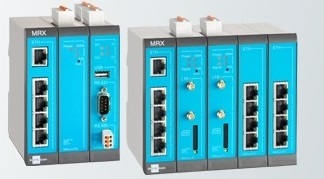 The MRX series provides you with latest technology, high computing power and flexibility in all respects. The fully-modular concept allows you to react to new requirements at any time. You'll benefit from an optimum cost/performance ratio and long service life. What ever the future might hold. You'll always be on the safe side with the MRXcards. Extend your MRX with selected modules or simply replace them if required. You'll have the state of the art at your fingertips - all whilst maintaining cost-effectiveness. Needless to say that further MRXcards can also be developed individually upon customer request and make your MRX one of a kind. 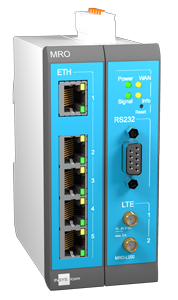 The MRX series is currently available in the two basic variants LAN and LTE as well as two housing widths with three or five slots. Monitored status values can trigger actions using flexible, logic combinations of freely selectable elements. 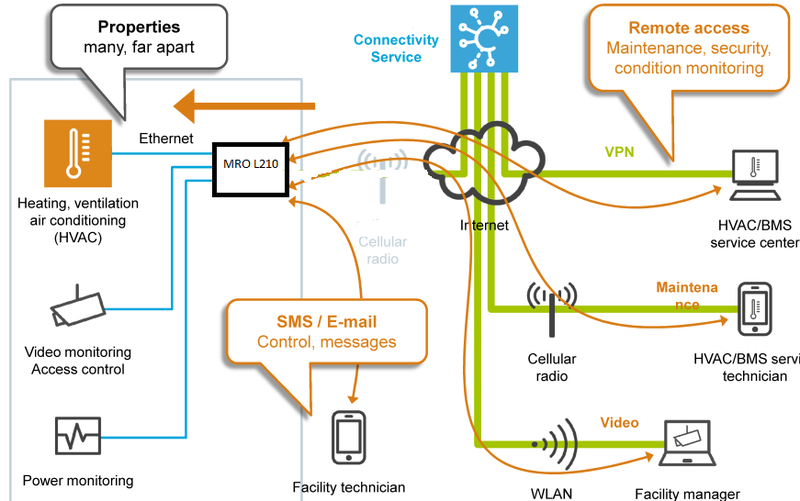 Examples for this are starting/stopping the control, switching outputs or automated dispatching of pre-defined SMSs or e-mails with current status values. The integrated web server serves for confi guration and displaying the status of selected values and registers - also via remote access. IMON-U310 are ready for secure and easy VPN connections using our Connectivity Service that allows free access to the web interface and local devices in all networks. The embedded Linux system is available for the user in a safe sandbox environment with 150 MB permanent file system for own applications, like data recording and evaluation, protocol conversion and simple control tasks.